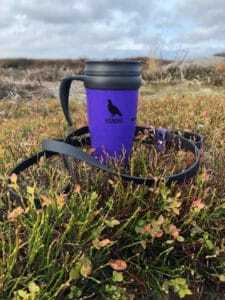 This week sees the launch of our 2 new custom designed products, an eye-catching thermal cup and a practically stylish slip lead. 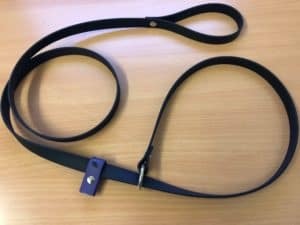 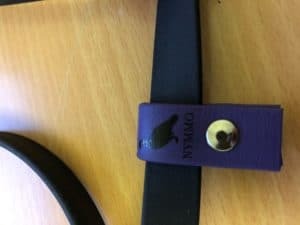 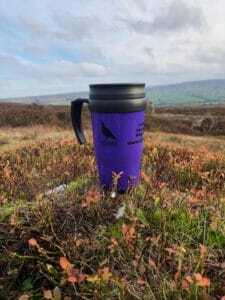 Priced at only £5.00 per cup and £10.00 per dog lead, these are great value, so please support our moorland organisation by purchasing one. 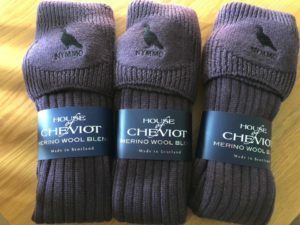 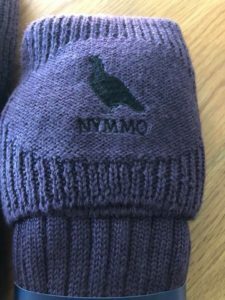 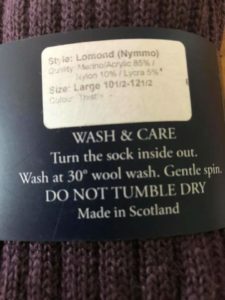 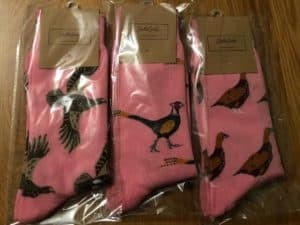 Our NYMMO embroidered shooting socks, pin badges and silicone wristbands have already been very well received and hopefully these new additions will also sell well. 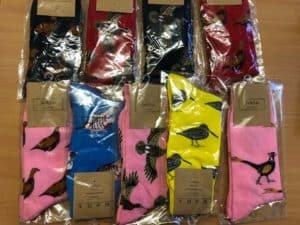 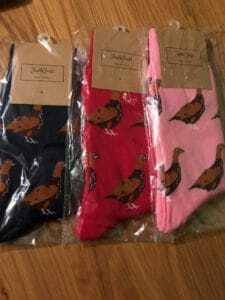 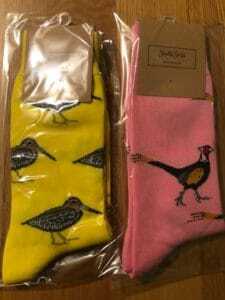 Not forgetting we also have limited stocks of the fantastically vibrant Shuttle Socks. 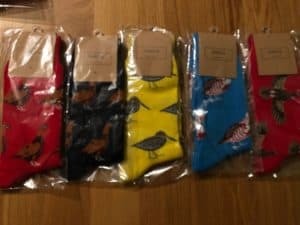 Christmas is coming, any of these will make a perfect stocking filler.